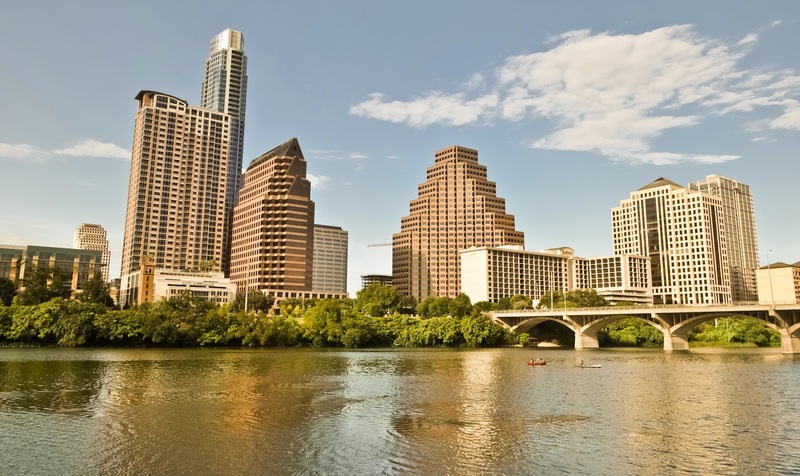 It's no secret that I used to live in Austin and am still in love with the growing city. It is, in fact, where the wildly popular and incredibly lucrative (ha!) 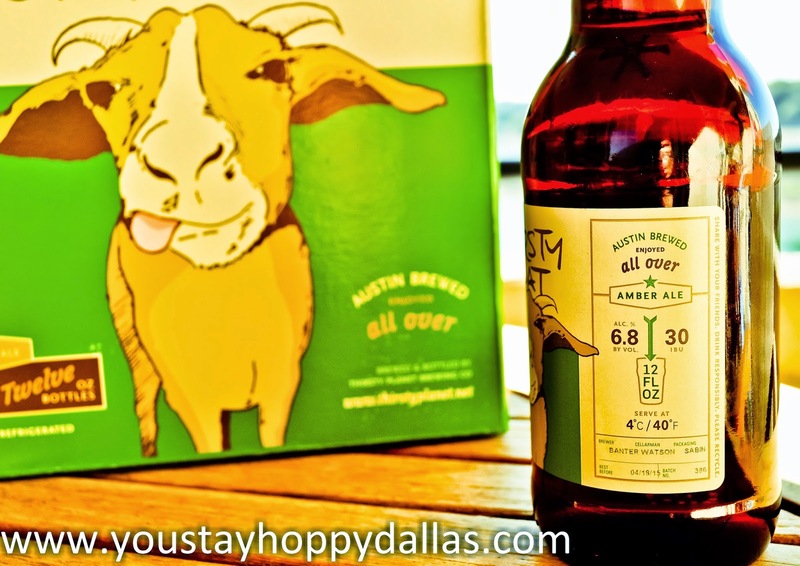 Stay Hoppy blog began. It's where my love of craft beer blossomed. I don't get to visit it as often as I would like to, but while the aesthetics of Austin have changed slightly over the years, the essence of Austin is still the same. The past few weeks I have gotten to visit Austin proper a couple of times, barely avoiding the famous traffic, while my lovely parents rented a condo in Lago Vista. Lago Vista is a quaint and quiet lake town situated oh so close to Lakeway, yet oh so far away with that damn canyon, er, lake in the way with no bridge. 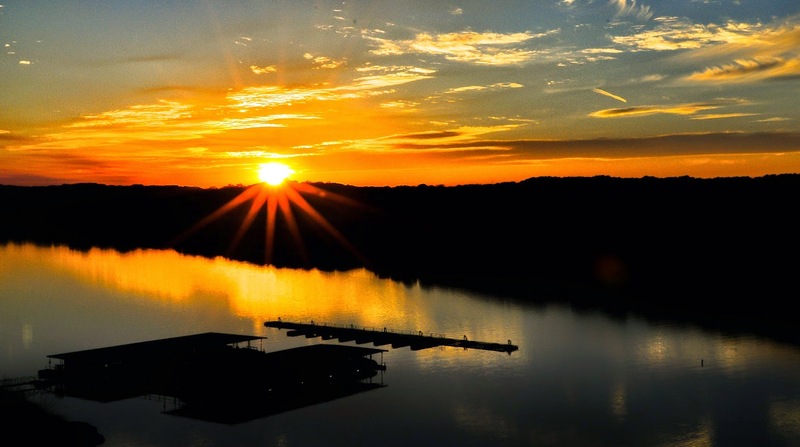 It was hard to venture out of Lago Vista with views like below, but when I did I tried to make it count with visits to favorites like South Congress, La Barbecue, Hops & Grain and The ABGB. 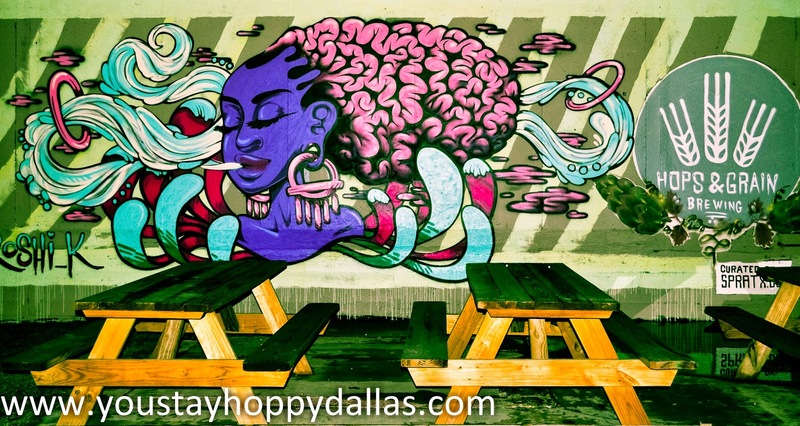 If you find yourself in East Austin (if you're even remotely hipster, you will), here are a couple of places I highly recommend. Twitching from a caffeine withdrawl? 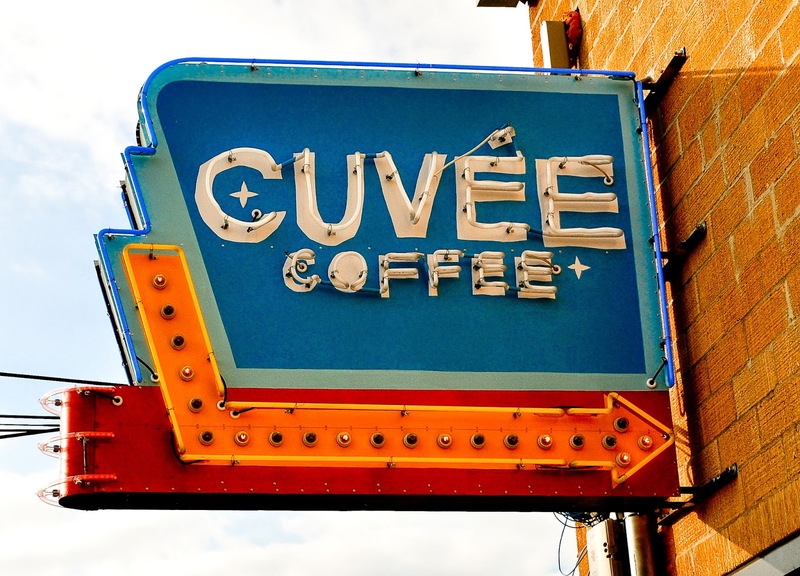 Look no further than the newly opened Cuvee Coffee bar from the folks that brought you the nitrogenated cold brew coffee Black & Blue. 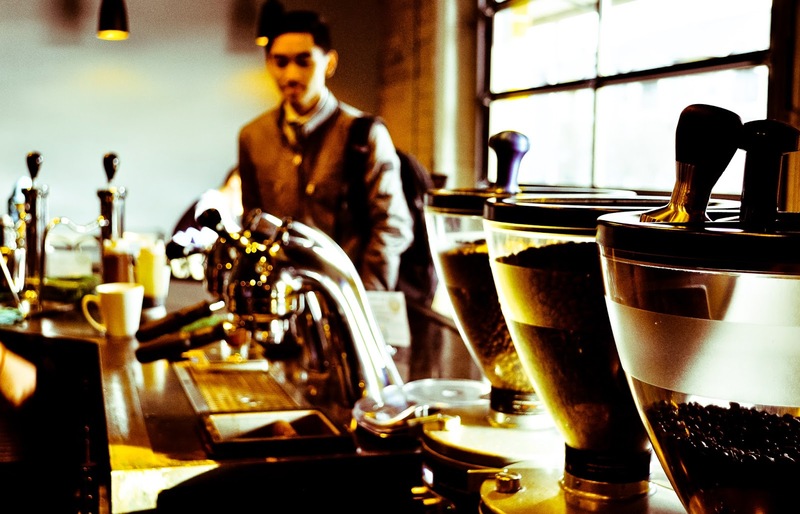 The bar magically combines two of Austinites favorite things, beer and coffee. 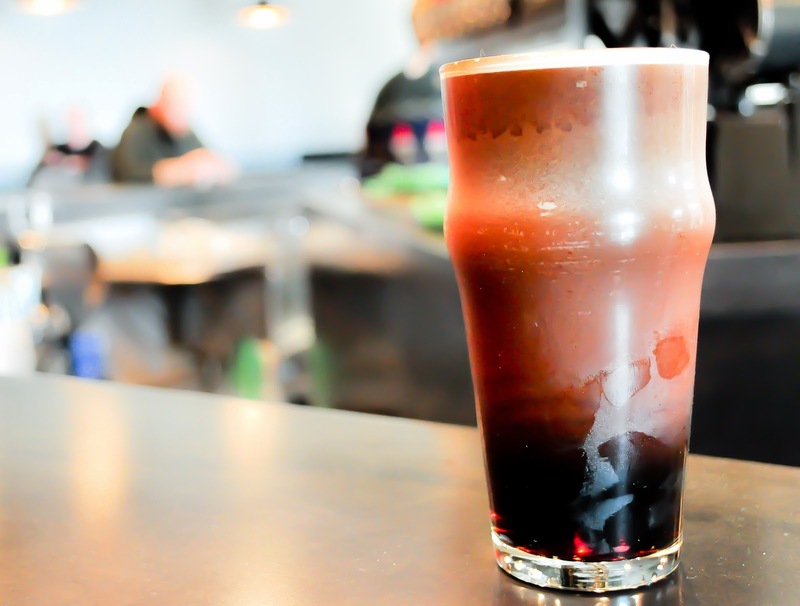 Take for instance their combination of nitro Black & Blue and nitro Austin Beerworks Sputnik; it will make you weep tears of joy. 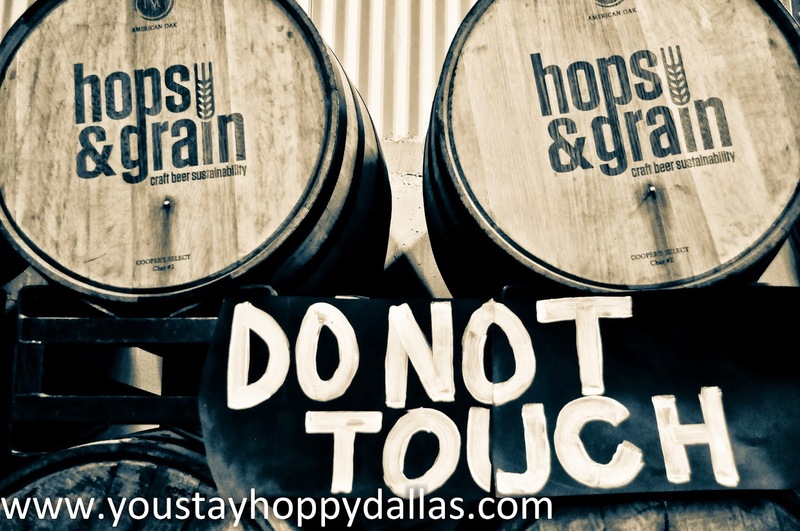 After your fill of coffee and beer, why not get some more beer with the help of the crazies over at Hops & Grain? Josh Hare and the amazing team at H&G have transformed their space into one of the coolest places to grab a drink after work (or during work). Their experimentals beers are always changing and it gives patrons a chance to try all sorts of beers. Their Greenhouse Series IPA batch #12 was so magical I think I saw Tom Cruise riding a unicorn. 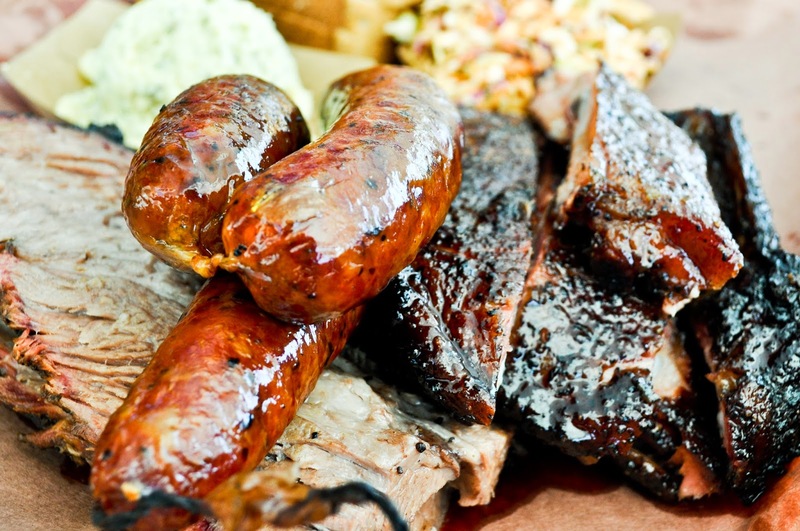 If you're incredibly hungry for lunch and could quite literally eat a cow, head over to La Barbecue for some of the best damn barbecue you can find in Texas. You may have to wait in line for a bit (not as long as Franklin) but it is more than worth it. If you're there on the weekend (including Friday) there is always free beer. You never know what it's going to be (one time they had Saint Arnold, many times it's Lone Star) but when it's free, you don't ask questions, you just drink. 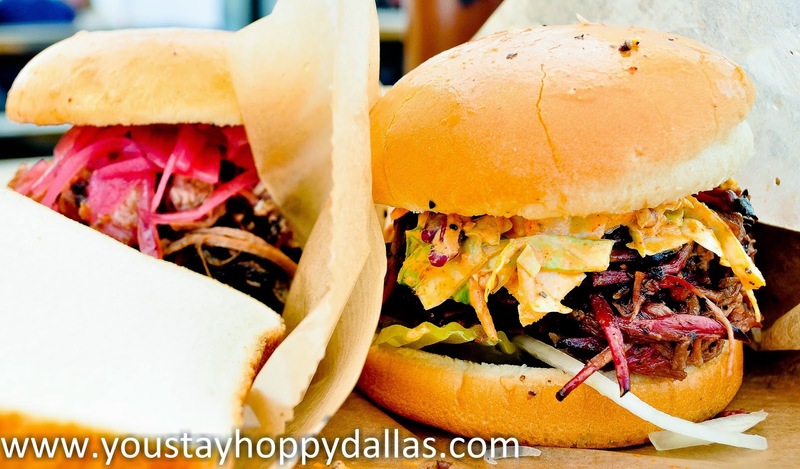 At $20.00/lb now, brisket is damn expensive so if you need to keep your pockets heavy with that paycheck you just got, go for one of their thicker-than-an-obese-squirrel sandwiches. I do still recommend getting at least one slice of their incredibly moist brisket, so heavenly it may make you question your very own existence. 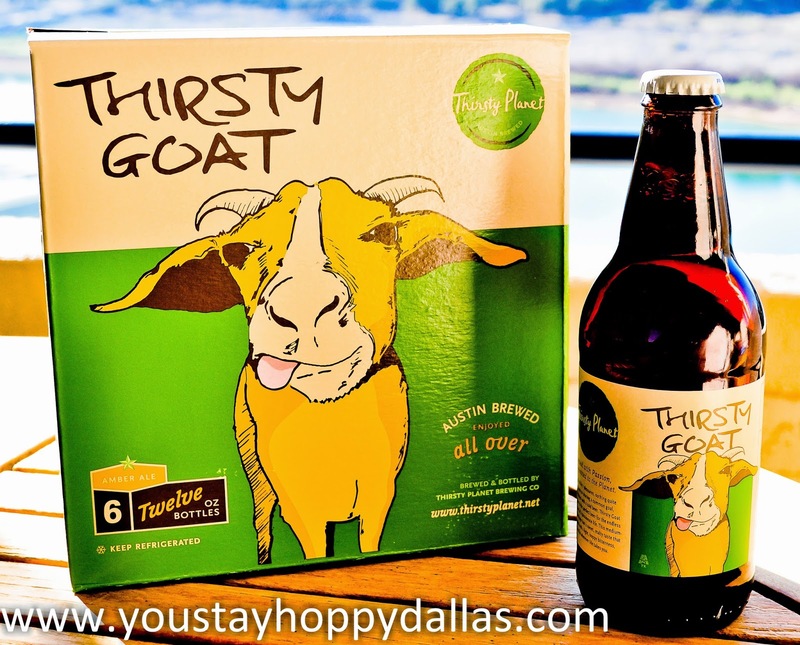 One of the first craft breweries I visited in Austin is now finally bottling their flagship beer, Thirsty Planet Thirsty Goat amber ale. I'm still waiting for them to bottle their Buckethead IPA but their amber is one of my favorites on the market so I can't complain. Just look at that design work. Look at it! Oh, and if you do find yourself in Lago Vista, their 'downtown' area has a market named Lowe's Market and no it's not the hardware supercenter. 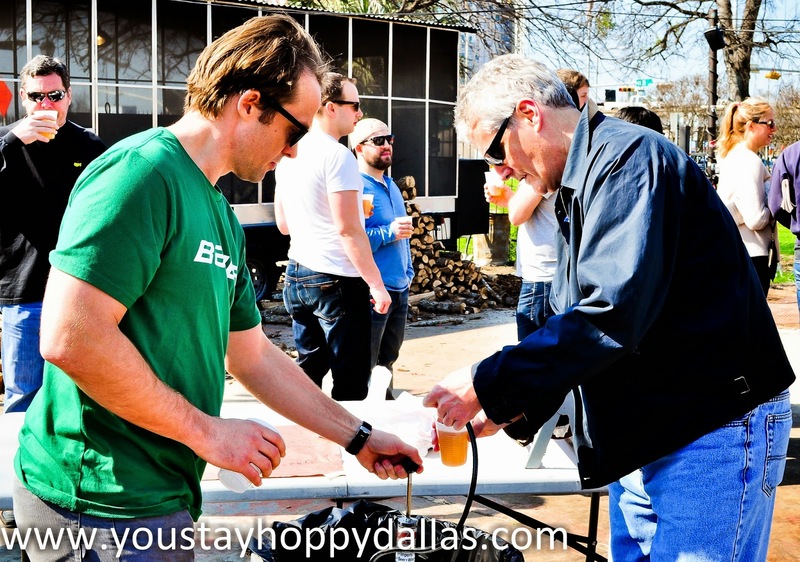 Their beer selection was surprisingly great, boasting names like Karbach, Independence, Solid Rock, Deep Ellum Brewing, Twisted X, Save the World, Real Ale and Hops & Grain. 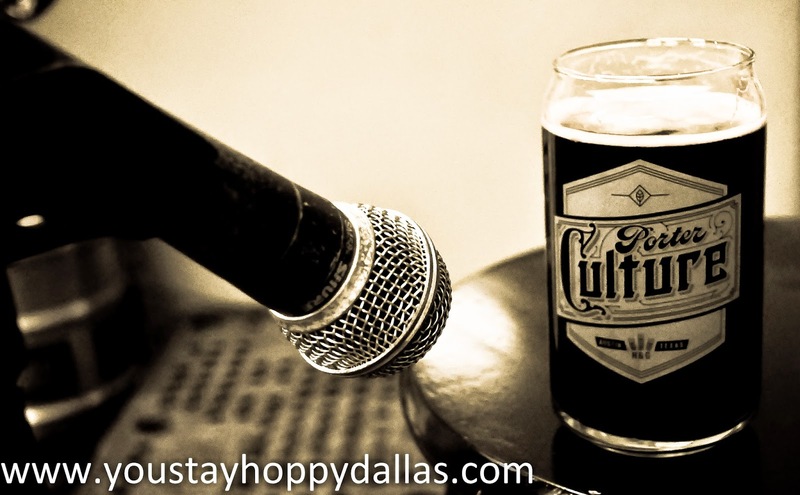 So next time you're in Austin, check out one of these greats and raise a glass to a great city. Cheers! 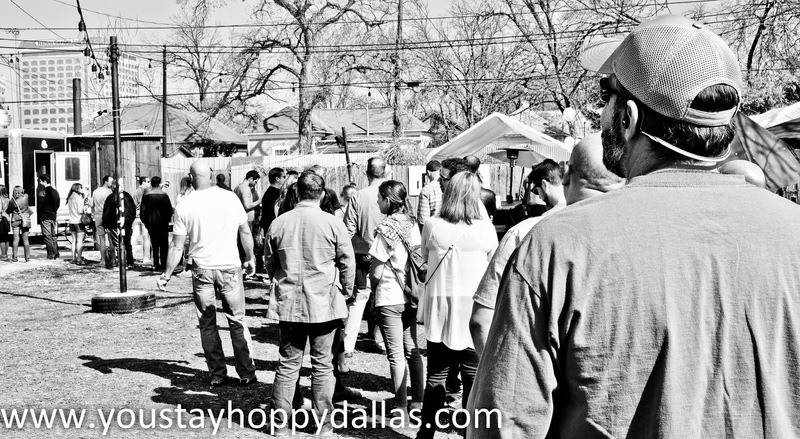 For more information on the Austin beer scene, check out the Stay Hoppy site, or follow us on Facebook and Twitter. 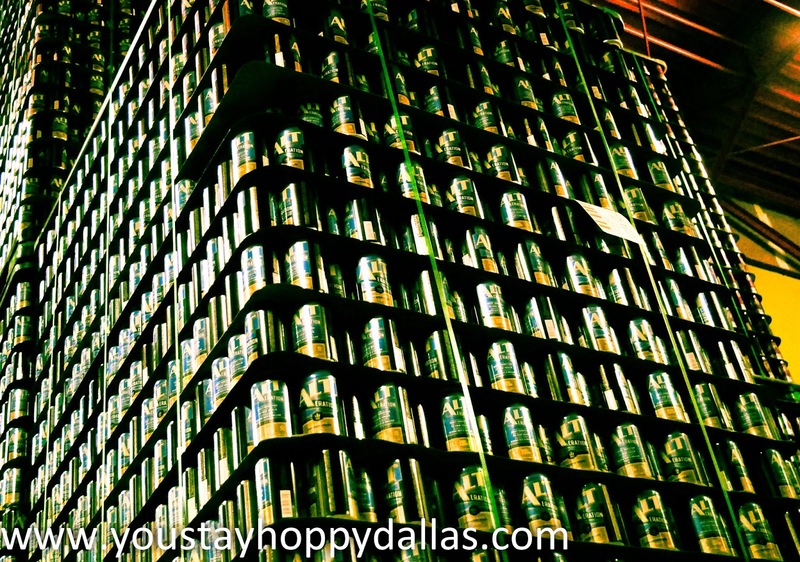 For more information on the Dallas beer scene, check out the Stay Hoppy Dallas site, or follow me on Facebook and Twitter. I would like to have more information about booking this place for my next event, I think one of the great parts of booking party halls in Boston MA will be the opportunity to have live performance at the event.